Fun characters, bright colors, and 2D shenanigans are the name of the game in Double Cross' Launch Trailer for Nintendo Switch. 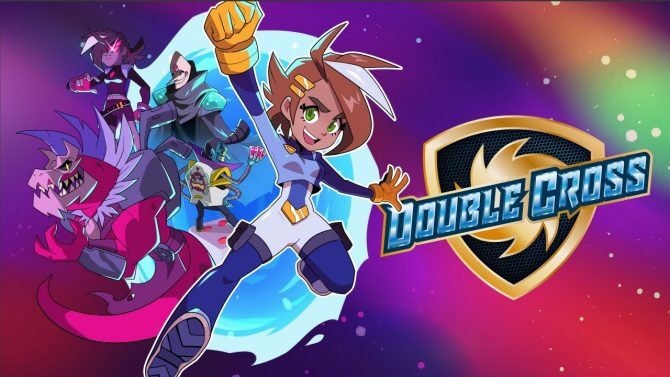 Double Cross for PC and Nintendo Switch feels quite unoriginal and bland despite coming from the team that gave us the excellent Runbow. Guest characters from other indie runner games are heading to Joggernauts, arriving from Bit.Trip Runner, Runbow, and West of Loathing. 13AM Games, Headup Games, and Graffiti Games announced today that Double Cross would be release for PC and Nintendo Switch on January 10, 2019. 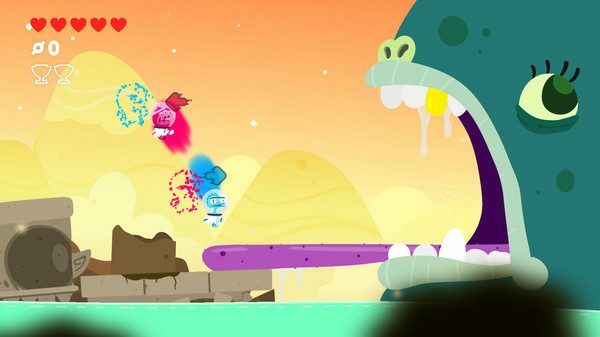 With easy-to-learn controls and intensely difficult levels to traverse through, this co-op autorunner platformer is generally a challenge that satisfies. 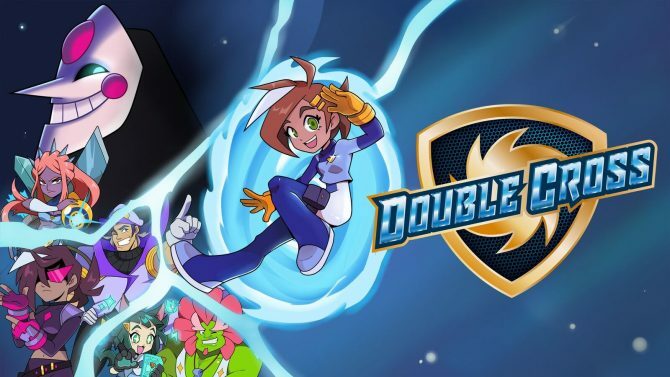 A new trailer was finally released for PC and Nintendo Switch title Double Cross today, showing that the game's art style has been revamped. 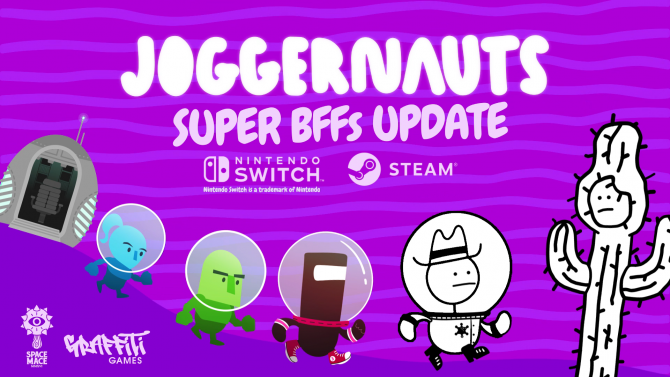 Joggernauts brings adorable couch co-op fun and fast-paced platforming to Nintendo Switch and PC when it launches next month. 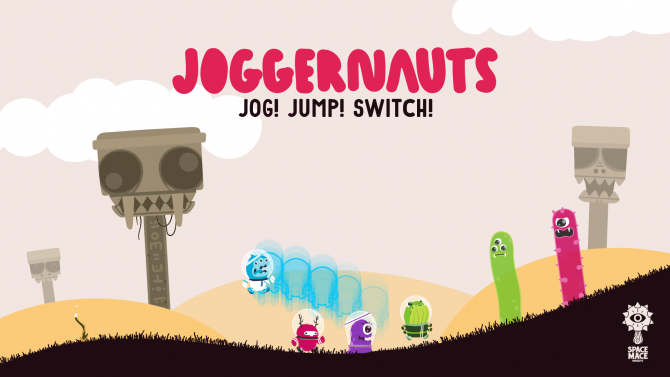 Joggernauts, a colorful two-to-four player co-operative auto-runner game inspired by Bit.Trip Runner, is coming to the Nintendo Switch. 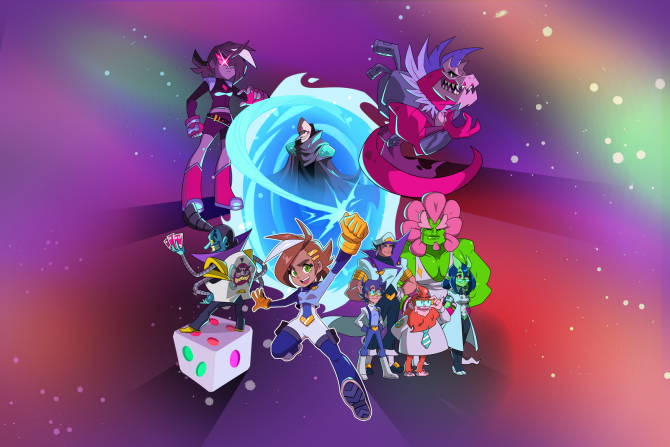 Runbow developer 13AM Games has unveiled Double Cross, a new sci-fi action platformer for PC and Nintendo Switch that's coming out this Summer.